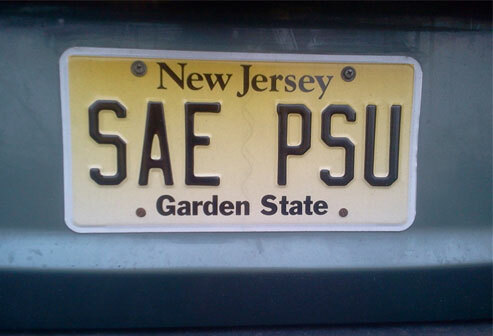 Alpha-Zeta Chapter of Sigma Alpha Epsilon at Penn State - What Are Your THON Memories? What Are Your THON Memories? We look forward to hearing about your experiences at the largest student-run philanthropic event!